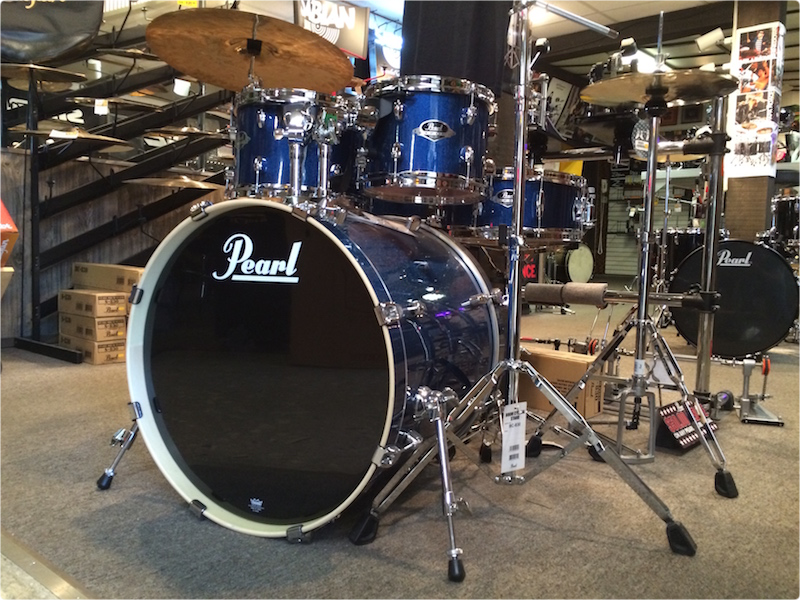 Now's the time to buy your first drum kit or upgrade from your old set, because we're taking up to 40% off our Pearl drum sets, including the popular Export and Road Show series drums. 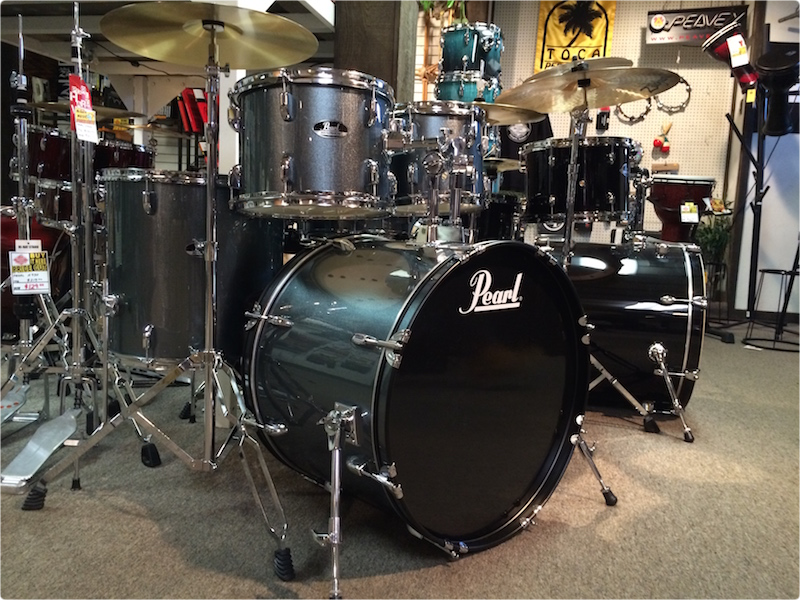 Pearl has been a percussion pioneer for over 60 years and offers some of the industry's most rugged, advanced instruments. They also include the best warranty in the industry, guaranteeing their shells and hardware for life. 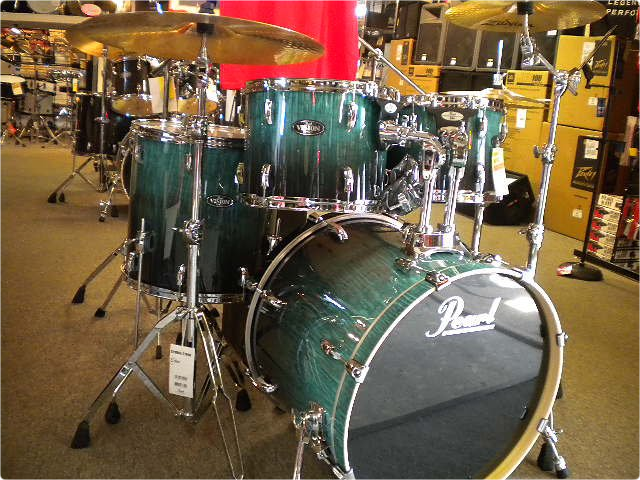 Don't miss out on your dream set - come in to see our drum selection today.